If you smoke, you are damaging your smile. 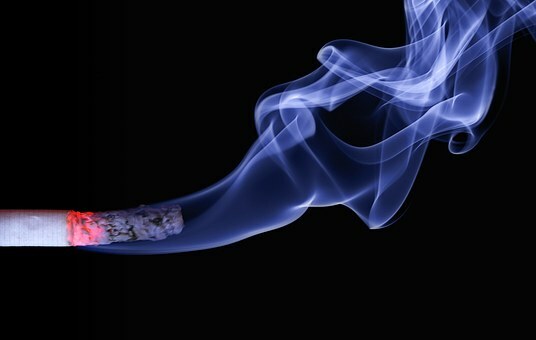 Smoking increases the risk of many oral health problems and reduces your body’s ability to heal itself after treatment. – Smokers are twice as likely to have gum disease. – Oral cancer is a serious risk for smokers. – Poor gum health and infections can lead to loss of teeth. If you continue to smoke, it’s essential to have regular check-ups with a dentist.